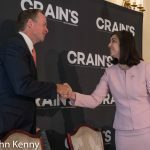 The two leading Republican mayoral candidates sat for a debate this morning, but one of those candidates headed for the exit shortly after the debate ended. 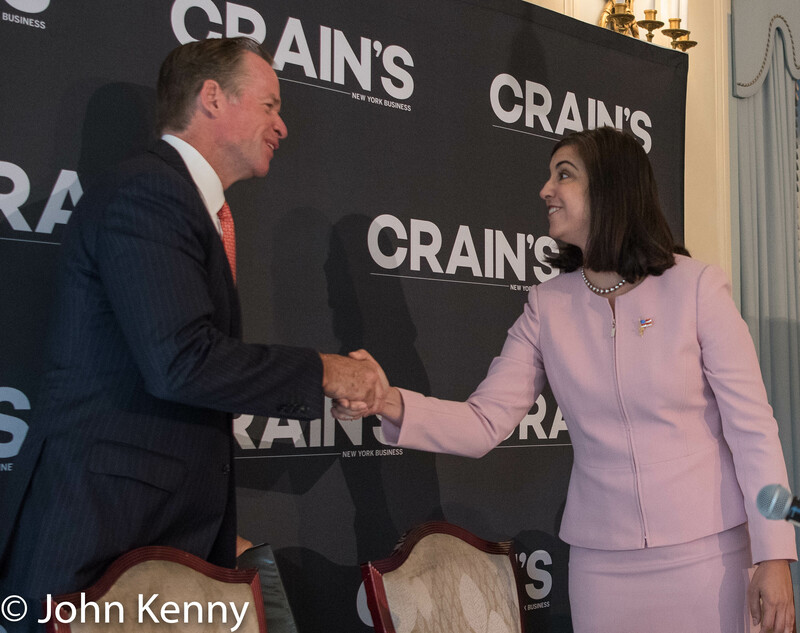 Nicole Malliotakis and Paul Massey participated in a debate hosted by Crain’s and moderated by Greg David, but Massey ended his candidacy shortly after the debate ended, issuing an unexpected statement at noon. Massey attributed his withdrawal as driven by money, or the lack thereof, saying that he did “not see a path to raising the necessary funds to beat an incumbent mayor.” His looming withdrawal was not apparent during the debate. The hour long debate featured a steady series of probing questions from Greg David. 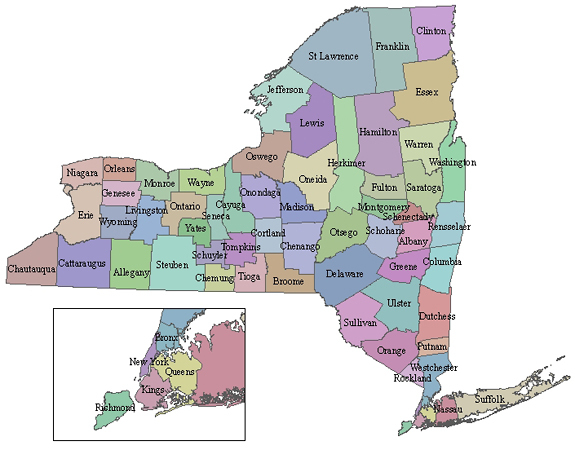 He asked for candidate views and proposals on a variety of issues. He focused most effectively on what’s going well in the City, challenging the candidates to explain and defend their criticisms of the incumbent mayor on the economy and crime when both are reported at positive record-setting levels.